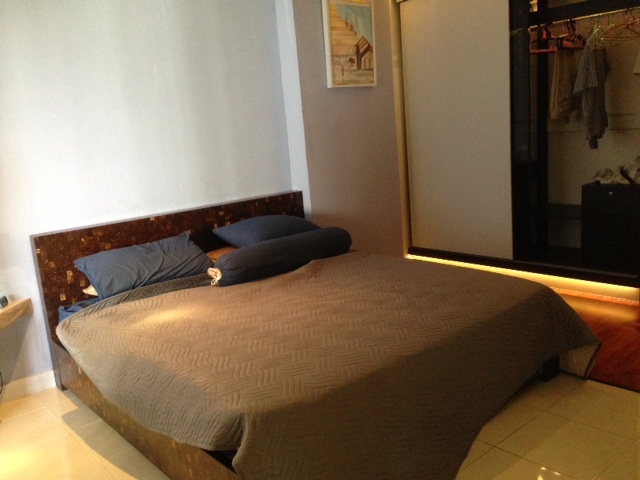 CR308- Condo for rent in Chiangmai Thailand. 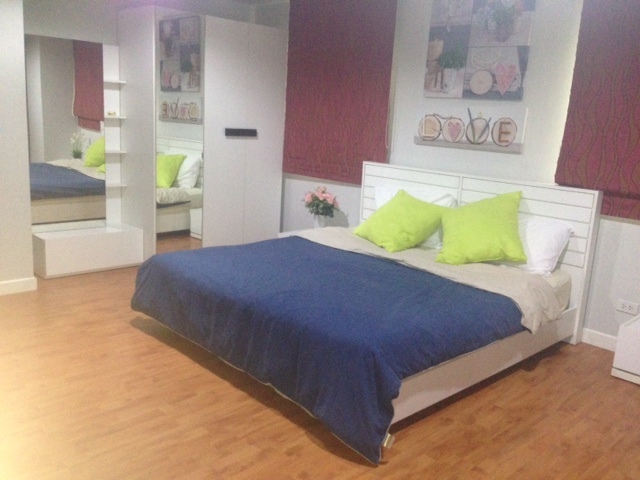 CR360- Condo for rent in Chiangmai Thailand. 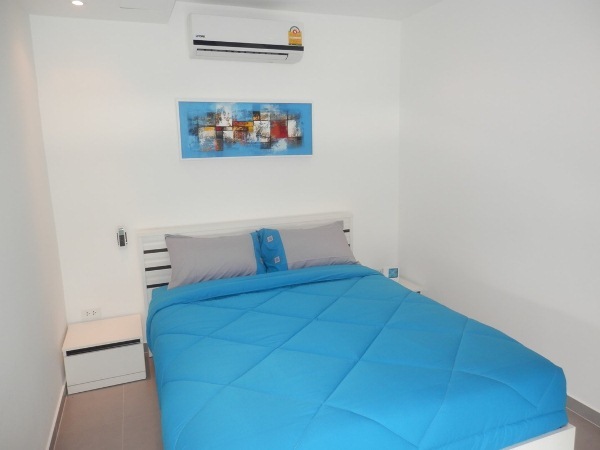 Brand new Condo for rent , fully furnished with home appliances (e.g., LED TV, fridge, washing machine front load, microwave, hop). 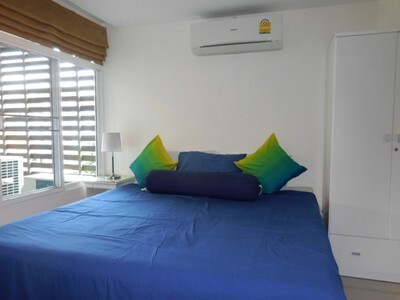 With the best location, is close to several landmarks, Maejo University, Thep Panya hospital, Rimping supermarket, Ruamchok market and Central Festival shopping center. 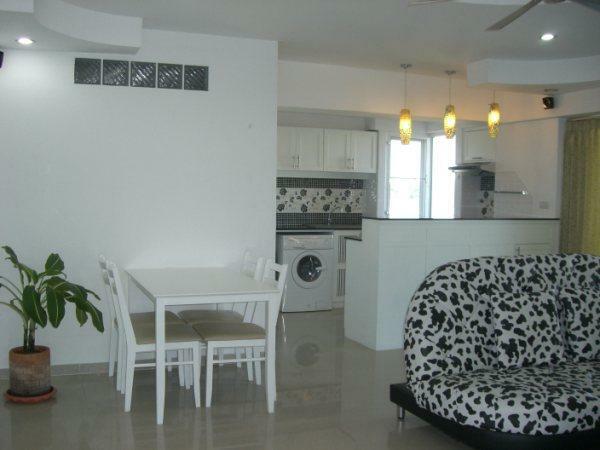 CR408- Condo for rent in Chiangmai Thailand. 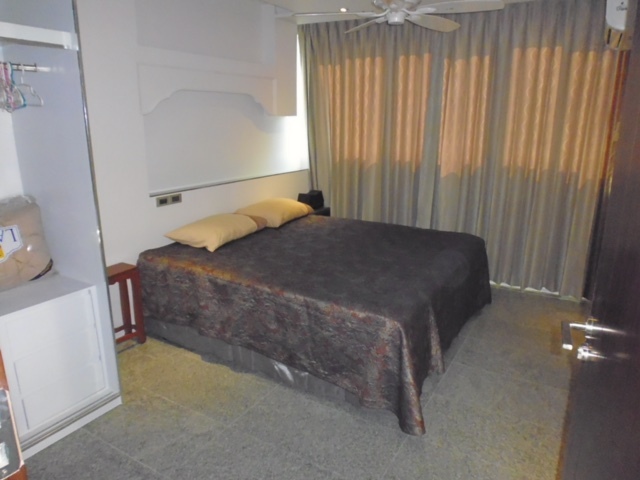 CR409- Condo for rent in Chiangmai Thailand. 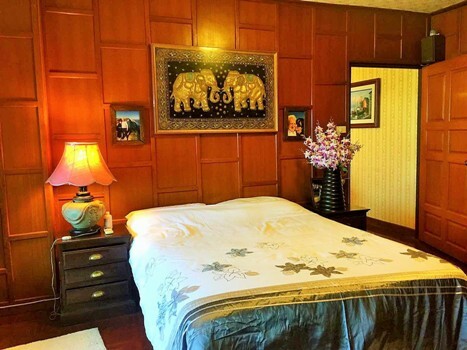 CR617- Condo for rent in Chiangmai Thailand. 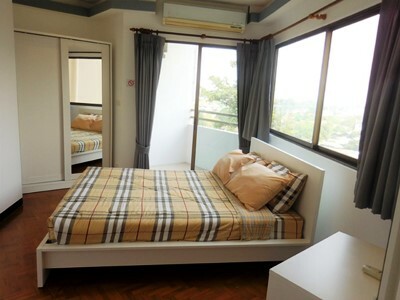 CR428- Condo for rent in City Chiangmai Thailand. 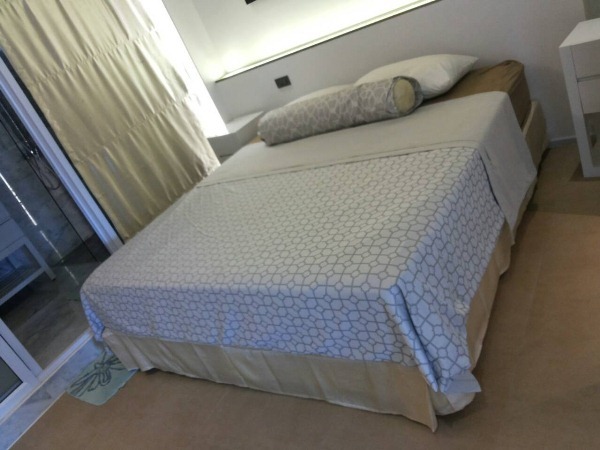 This is the beautiful condo for rent in City Chiangmai, furniture, western kitchen, 2 bedroom,1 bathroom , 1 living room, fully furnished. 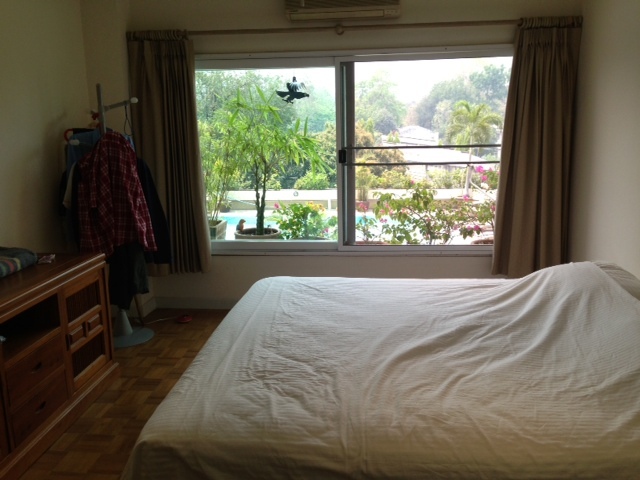 CR276- Condo for rent in Chiangmai Thailand. 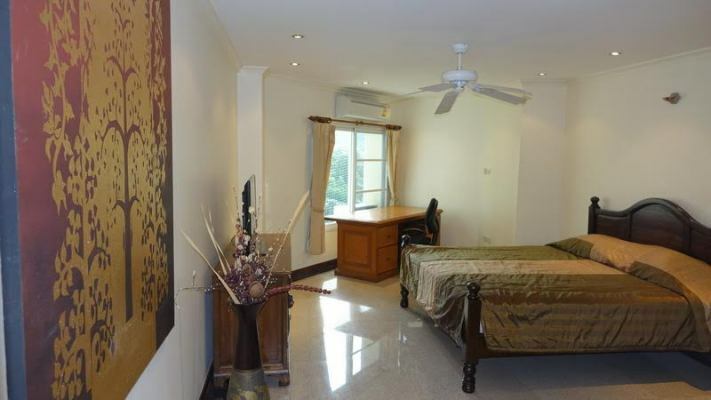 A Very beautiful Condo for rent in Near CMU and Nimman Rd. Chiangmai. 84 m2. 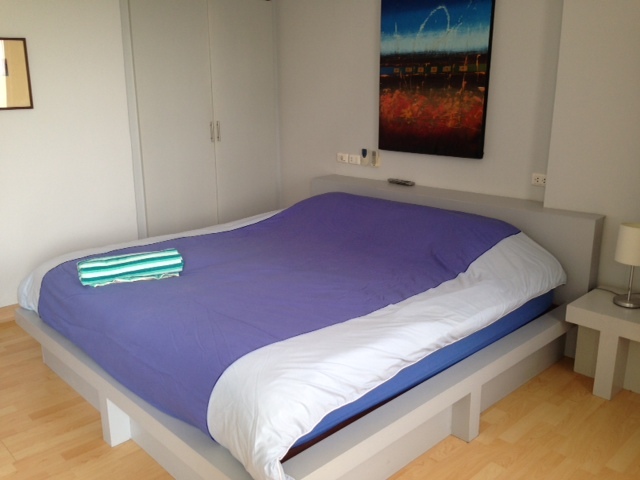 ,1 bedroom+ 1 study room.10 floor unobstructed, great city view. 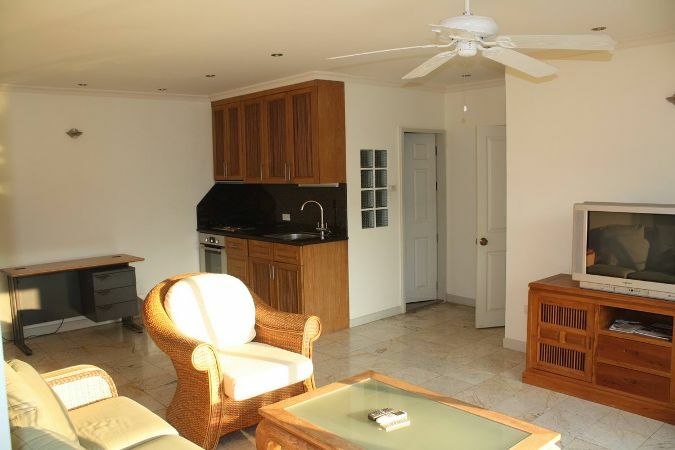 Fully furnished.,Western kitchen with convection oven and stove.,2 balconies,3 aircons,Parquet floor, PVC windows, Big L shaped work desk., ADSL internet installed.,50 TV, DVD player., Salt water pool. Near CMU and Nimman. 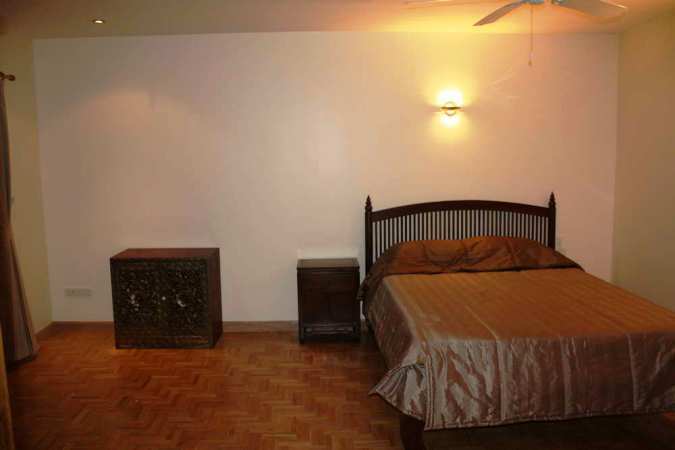 20,000 b /month + common area fee.. Only long term lease.